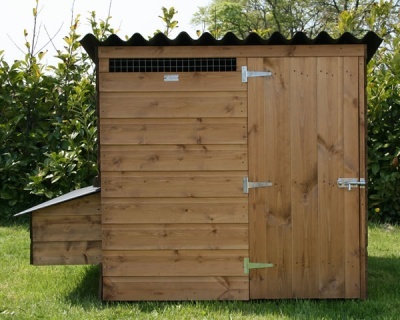 The Westford Pen is one of the most versatile poultry housing units you can buy. 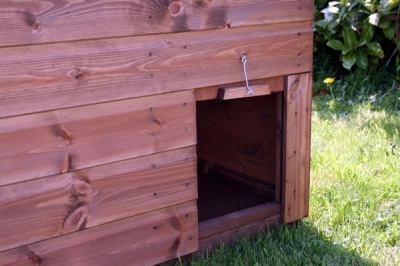 With a large front door, you can keep bigger birds such as geese, but here is also a pop hole for smaller birds like chickens. 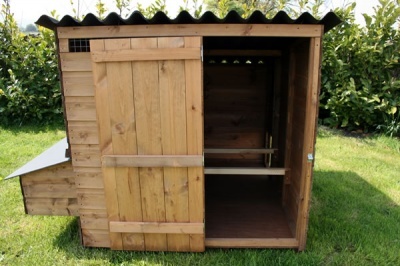 There is a large external nesting box and inside, there are 2 comfortably chamfered roosting bars. 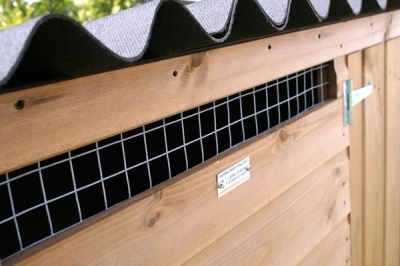 Permanent ventilation from galvanised weldmesh vents, keeps the house aired and reduces the risk of mite and fungus.